Leadership and management often go together and as such dissertation topics in leadership and management correspond to both aspects. Although the characteristics are not necessarily the same- indeed, both correspond to different personality traits, yet they are complementary to each other. Hence, research topics on leadership and management consider the larger picture within the domain, rather than studying any one characteristic alone, which would be quite a difficult task to accomplish. The following is a list of suitable leadership and management topics to guide the potential researcher. Though it took me some time to find some good research topics in leadership and management, but, at last, it is online for students either pursuing undergraduate degree or masters. I am sure the post now can help you with the research topic you are looking for or give you some random ideas to come up with a topic for your dissertation by your own. In both cases, the post serves its purpose. Leadership and management in the non-profit organization- perspectives from the US. 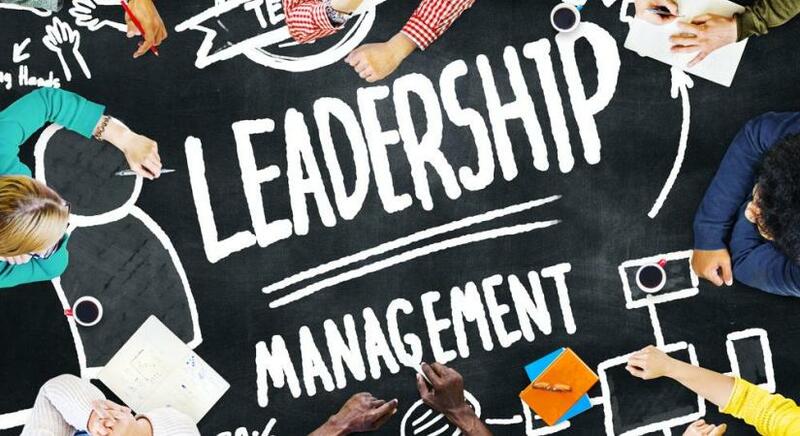 Leadership- how does it impact management? A review of the IT Sector. How compatible is leadership with management in the nursing sphere? Management and its impact on organizational efficiency. How do leadership and management skills allow for SME operational excellence? The core competencies of leadership and management functions within the hospitality industry- review from the UK. How does the Transformational and Charismatic Leadership Theory add to existing literature on the role of leadership in operational excellence within the nursing sector? The role of leadership in evidence-based management- a review of the UK healthcare sector. How much do leadership qualities matter in quality of management in US based Universities? Transformational and Charismatic Leadership- a systematic analysis. A review of the leadership and management styles followed in the European banking sector. Care quality at residential aged care institutions- a leadership and management perspective. A review of the historic and current principles and theories of leadership and management- a global perspective. An empirical analysis of how institutional management shapes students as future leaders- perspectives from the UK. An analysis of the practical role of leadership and management in complex and challenging situations- review of the literature. An investigative approach to power balances in leadership and management structures of multinational companies. The impact of leadership and management in R&D departments of consumer goods manufacturers. A comparative analysis of the leadership and management styles between developed and developing countries. The impact of gender in leadership positions on management- review of the literature. Leadership in the Operating Room- current practice and challenges in the UK. Leadership and management challenges in international football teams- a look at the Manchester Football Club. A systematic review of nursing leadership and management in the care for patient dignity and respect in the UK healthcare sector.